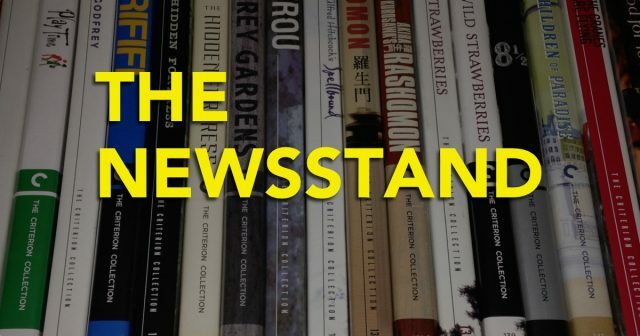 The Newsstand - Episode 60 - The September 2016 Criterion Line-up, Cameraperson, Phantom Pages and More! 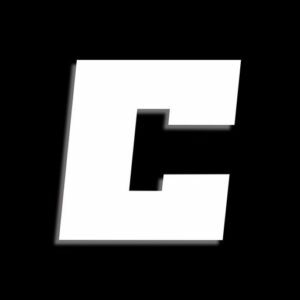 The Newsstand – Episode 60 – The September 2016 Criterion Line-up, Cameraperson, Phantom Pages and More! Ryan is joined by David and Keith to chat about the new announcements and rumors surrounding the Collection.